Monroe Misfit Makeup | Beauty Blog: Black Friday Shopping List + Recipe to go! 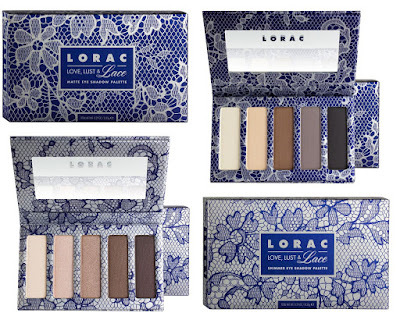 For Black Friday LORAC releases two exclusive palettes at ULTA for $12. This is AMAZING. LORAC palettes are amazing quality but and generally priced much higher. 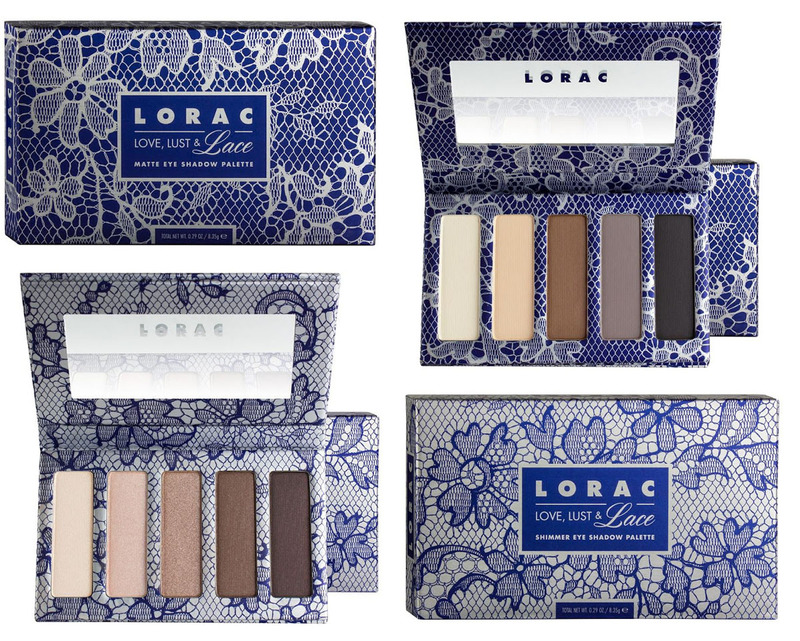 Love, Lust, & Lace contain 5 eyeshadows, one is a shimmer palette the other matte. They are perfect every day neutral shades that anyone would love. Available at Ulta in-store and online. I have to give it to ULTA this year they are offering some crazy good deals! 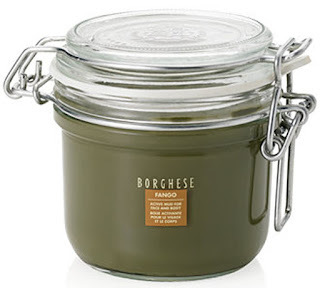 Macy's will have the infamous Borghese Fango Active Mud for Face & Body as a door buster for $15. 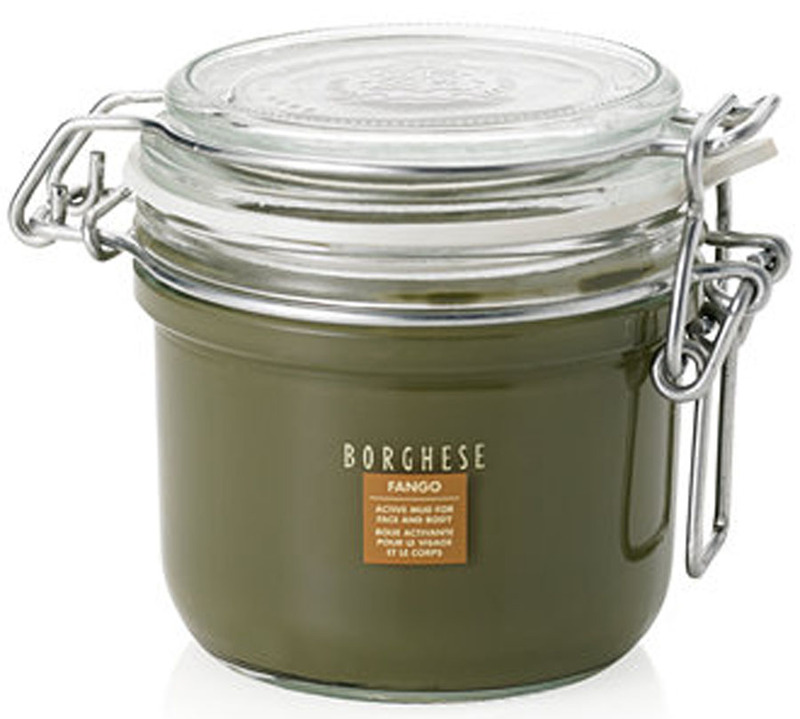 I love this mask and the beautiful glass jar packaging makes it perfect for gift giving. Macy's always has a wonderful assortment of cosmetics and fragrance sets too. Sephora has an incredible selection on their $10 sets this year. Limited Edition sets from Make Up Forever, Tarte, Bare Escentuals, Living Proof and more. This is an excellent way to try something new or gift someone a higher end product at a lower end price. This camera has been on my wish list for years now. 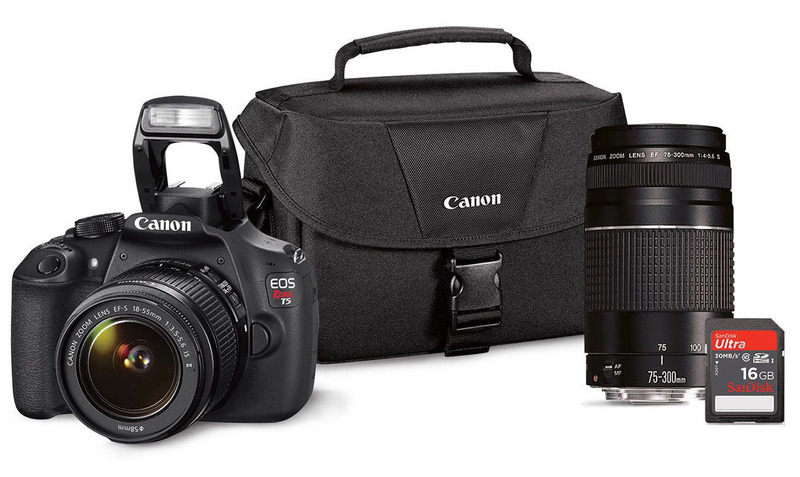 I am hoping to score this Canon bundle or $399 at one of the many retailers offering it. Skipping the lines and shopping online? Remember to shop through SPLENDER! Splender gives you cash back on your purchases at over 800 popular stores. It's like free money. Join through my link HERE and get an extra $5 after your first purchase of $50+. They are offering DOUBLE cash back at ALL Stores! Ulta has 6% Cash back, Saks 12%, and Neiman Marcus 12%! Because we will be getting a VERY early start Black Friday morning, and that is coming off a busy Thanksgiving day before, having a quick breakfast to go is a must. 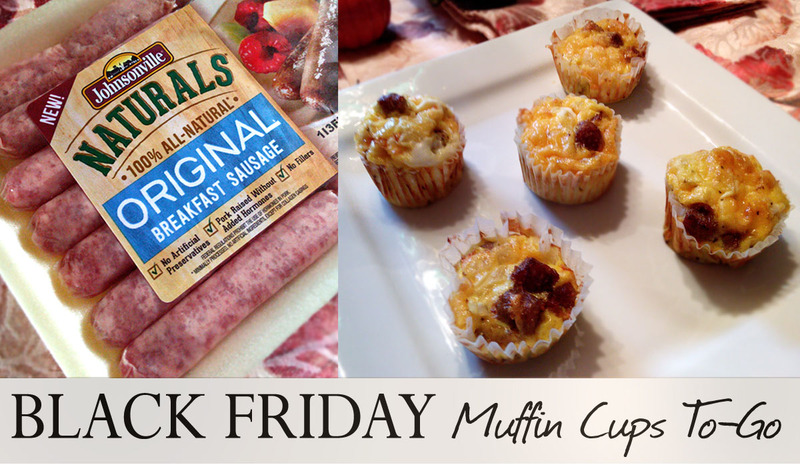 I whipped up these Black Friday Muffins Cups to take along because nobody wants to get hangry in that situation! These are my Friendsgiving favorite for the morning-after. I hope you will enjoy them too! 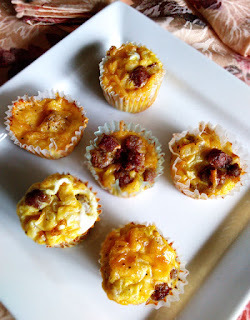 Made with Johnsonville Naturals Breakfast Sausage they are both healthy and delicious. 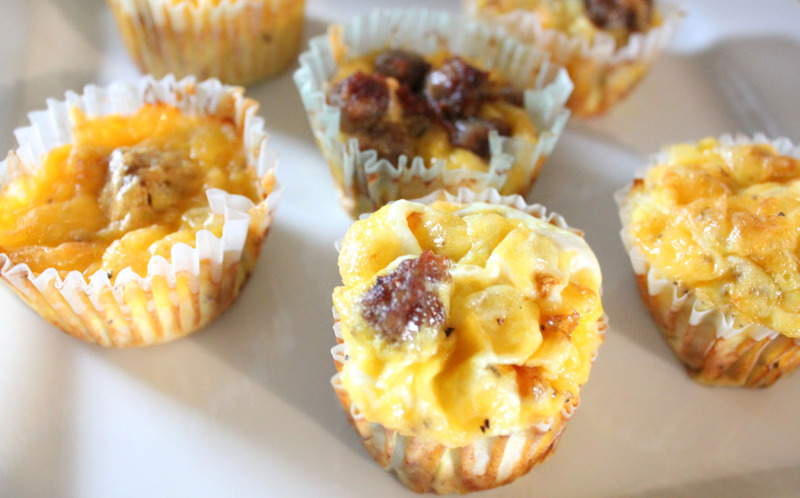 These savory protein-packed muffins are perfect because you can pop them in to the oven while getting ready and grab on the way out. Having breakfast on the go makes 6am shopping so much more bearable! 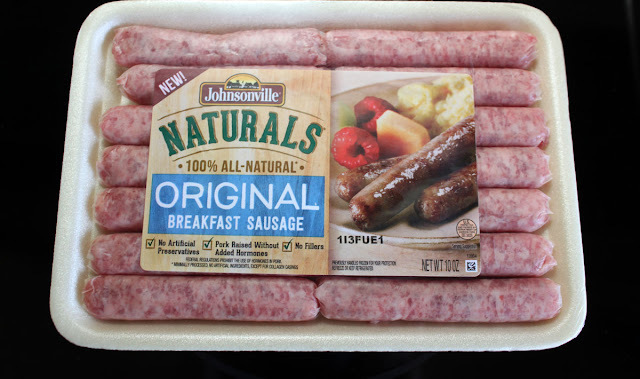 Johnsonville Naturals provide a clean and simple label and do not contain artificial ingredients, flavors, colors or preservatives. The line focuses on high quality, natural ingredients, such as premium cuts of meat and flavorful spices to deliver great taste people expect from America’s leading sausage brand. Optional Veggie Add-ins: Chopped Broccoli, Red Pepper, or Spinach. Prepare sausage according to package directions. Cool and chop in to 1/2 inch pieces. 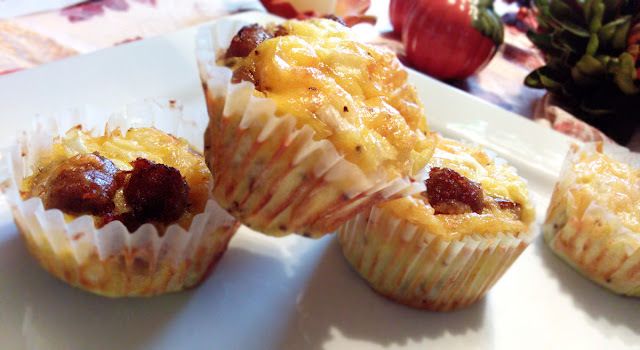 In a bowl, combine hash browns, butter, salt and pepper; divide evenly into 12 greased muffin cups. Press mixture onto sides and bottom of muffin cups. Bake for 12 minutes or until lightly brown. 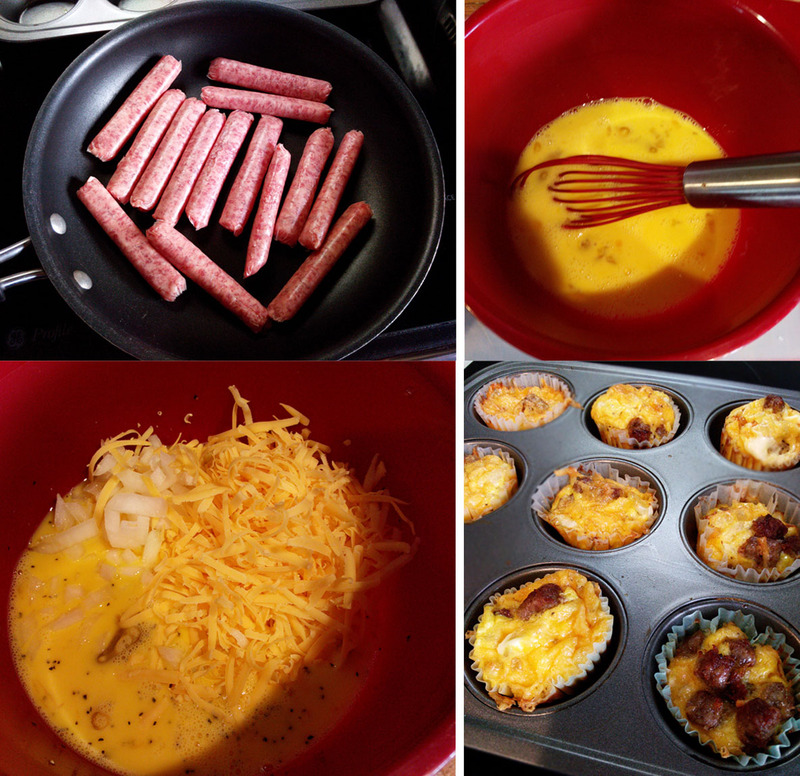 Take out of oven and divide the sausage up in to the cups. In a bowl mix the rest of the ingredients and pour over the top. Return to oven and bake for 13-15 minutes. Serve or enjoy on the road!